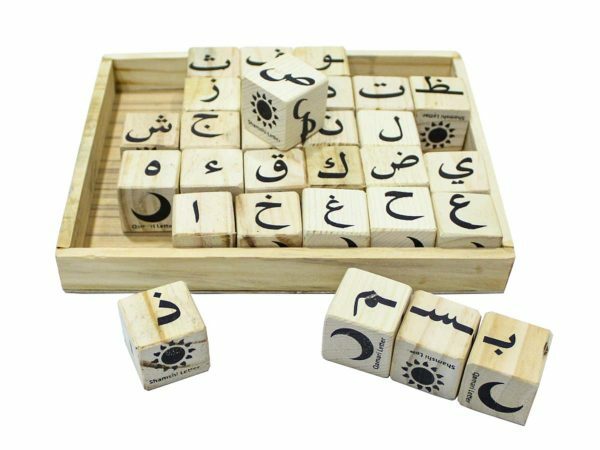 Wooden cubes with Arabic Alphabet printed in short and full form are handy for learning the letter shape and word formation. This is a must to have set in every home. 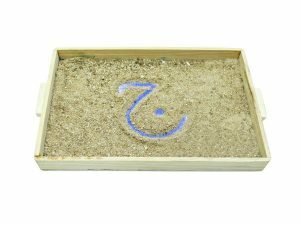 The child while forming the word will learn various short forms and how to use them in words. Six faces of the cube have full form, short form, and articulation figure. Many activities can be conducted using this wonderful set. 29 pieces with a box.